This is a MUST SEE in Vilano/North Beach! 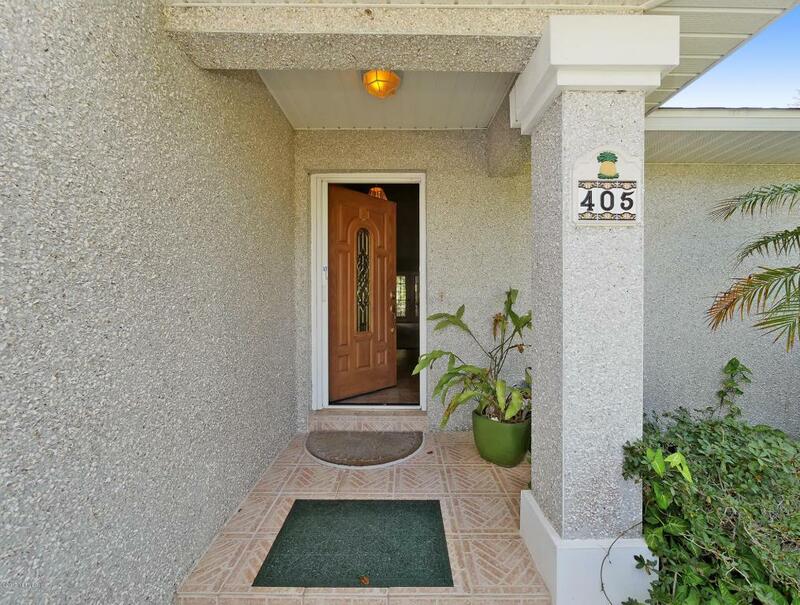 This gorgeous concrete block3/2 home is situated on a private non- through street, blocks from theinter -coastal and beach. 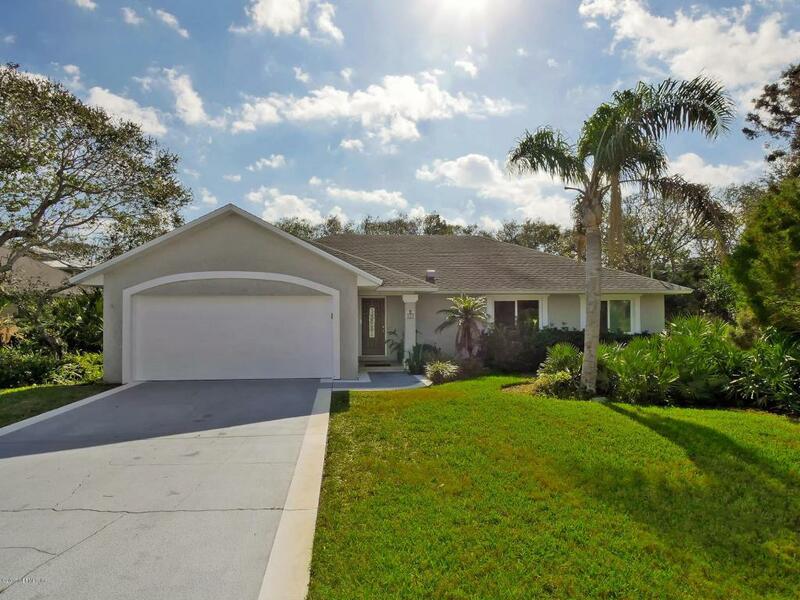 It features a beautiful coquina facade, and isnestled on a quiet and private wooded lot. 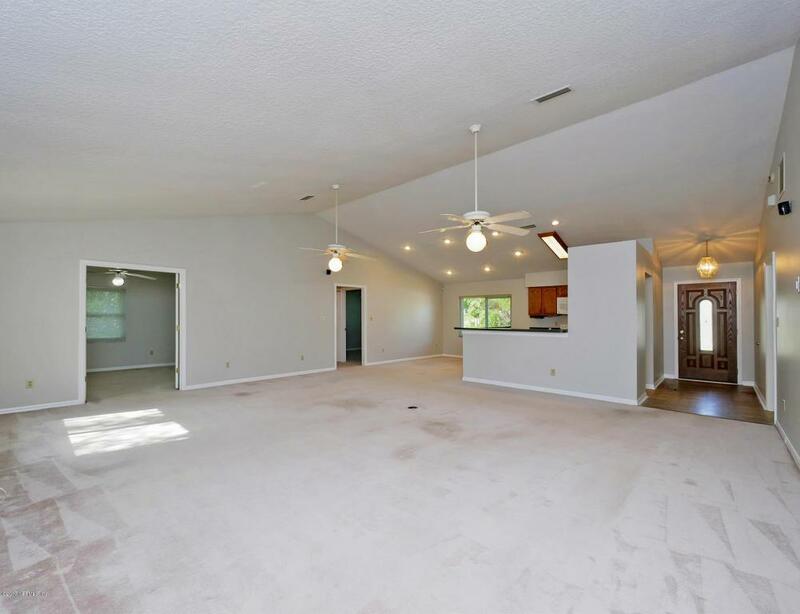 Immediately upon entry, youwill be amazed by the tall vaulted ceilings and giant open floor plan ofthe main living area. Enjoy a morning cup of coffee on your large screenedwooden deck in your private backyard, as you listen to the crashingwaves of the nearby beach. 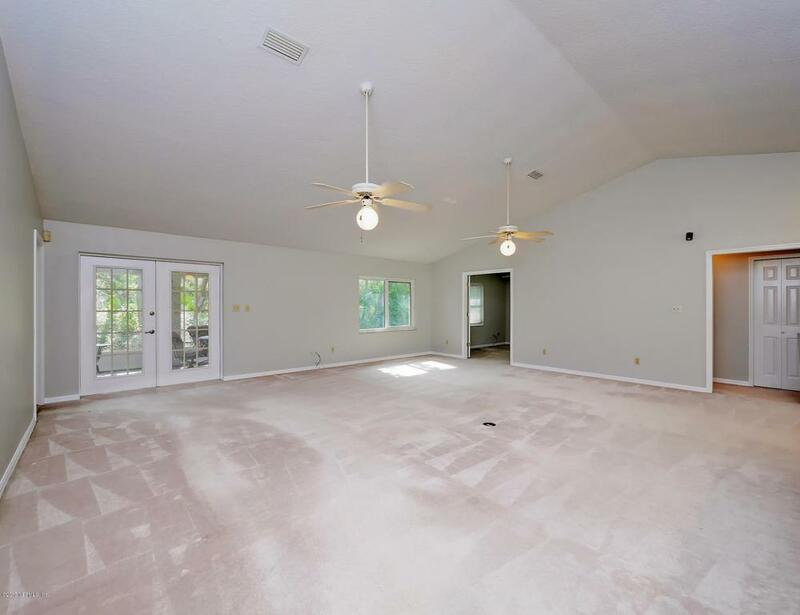 As a great BONUS, this home also includesstorm windows, water softener, and a securitysystem!